Before your bundle of joy arrives, enjoy a relaxing and romantic vacation in Glenwood Springs, CO at Caravan Inn. Compared to other Glenwood Springs hotels, Caravan Inn is top-rated! Select from a variety of family-friendly priced accommodations including One and Two-Bedroom Suites that feature a kitchenette and a comfortably sized living room. After a great night of sleep, take advantage of the delicious and fresh complimentary breakfast buffet. Be sure to check out the year-round specials and packages and book your stay today! 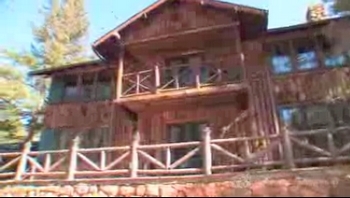 Holden House is a Victorian treasure located near historic Old Colorado City. Each suite in this award-winning inn features a fireplace and oversized bathtub for two. Savor a gourmet breakfast served in the elegant dining room and later, indulge in a treat from the inn's "bottomless cookie jar". 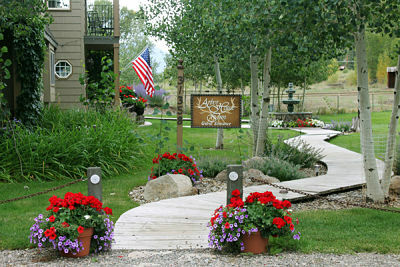 The Rocky Mountain Lodge is set on 2 1/2 acres with stunning mountain views. 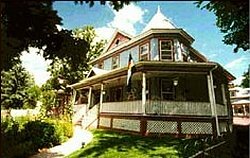 This rustic and elegant bed and breakfast inn is ideally located at the entrance to Pikes Peak, just 6 miles west of Colorado Springs. Wake to the crisp, clean mountain air and enjoy the lodge's signature 3 course breakfast. With a 9000ft view of Pikes Peak and over 1 million acres of Pikes National Forest, Pikes Peak Paradise is an ideal location for your babymoon and is just 25 minutes NW of Colorado Springs. 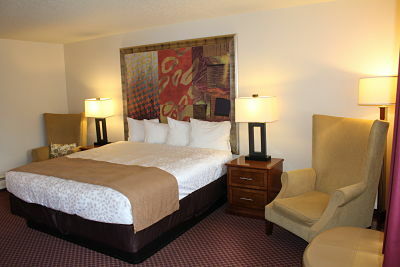 The modern rooms were designed to be private, luxurious and convenient - just what you need when enjoying your babymoon. After taking in the sights and sounds of the area, enjoy a cozy evening in your tastefully and individually decorated accommodation, then wake to a delicious gourmet breakfast. 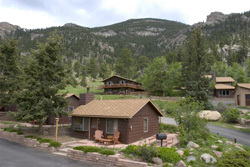 Wildwood Inn is truly a 'getaway' destination, with upscale cabins, suites and vacation homes nestled in a mountain location and surrounded by wildlife. 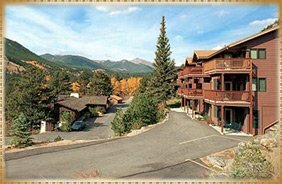 Adjacent to Rocky Mountain National Park, the Inn is set on 7 acres of private land and provides a luxurious base from which to soak up the beauty of nature and unwind in comfort. You can also opt for a Gentleman's Spa Package for dad and a relaxing prenatal massage and spa package for the mommy-to-be. Situated on the banks of the South Fork of the Rio Grande River, the Arbour House Inn is an intimate bed and breakfast lodging and the perfect venue for a romantic babymoon getaway. 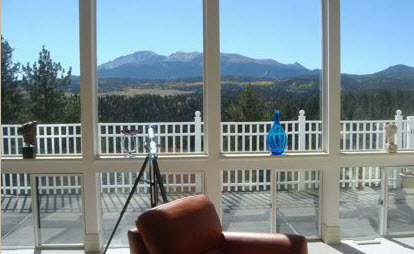 Its beautiful location allows you to connect with the great outdoors, with golf and fly fishing available locally for the dad-to-be and 400 feet of stunning riverfront affording views of the the Colorado Rocky Mountains for the mommy-to-be to relax and enjoy. Innkeepers Keith and Laurie Bratton strive to offer a 'home away from home', combining the comforts of a fine hotel with the attentive hospitality of a private home. The day begins with a gourmet breakfast served alfresco when the weather permits. Menu items include delights such as homemade granola, sweet potato pancakes and fresh vegetables frittatas. Each charming room is individually decorated and offers every amenity needed for a relaxing and comfortable stay. Enjoy spectacular views from your cabin or suite at the McGregor Mountain Lodge, located on the slopes of the McGregor Mountain and bordered by the Rocky Mountain National Park. The Lodge affords you panoramic views of the stunning landscape and a chance to spot visiting wildlife including elk, deer and sheep. Leave all the hustle and bustle of day-to-day life behind you and take the opportunity to relax and unwind.